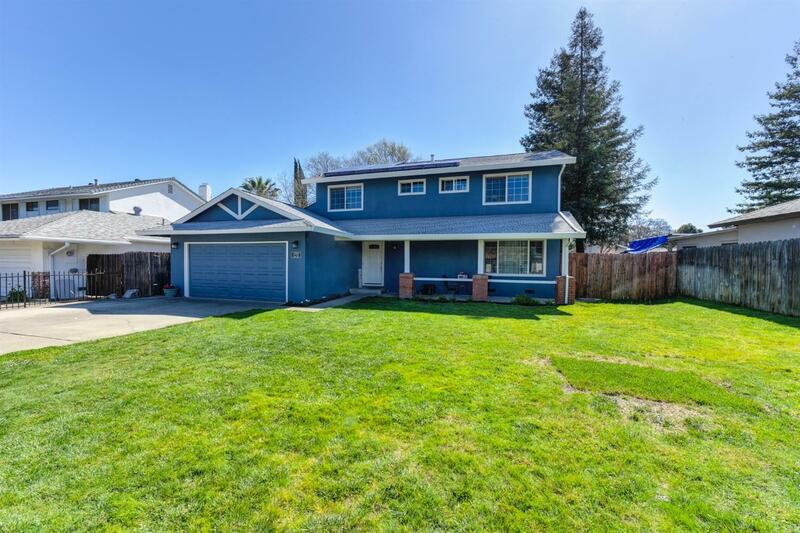 Welcome home to this fabulous Rocklin neighborhood with amazing schools, low taxes and no HOA. This beautifully updated home features four bedrooms, two and a half bathrooms, beautiful wood floors, an upgraded kitchen with double ovens, granite counter tops, designer backsplash, and so much more! The large backyard, nearby parks, shopping and easy freeway access offer something for everyone!